Helmet-mounted cameras are quickly changing the possibilities of photography. 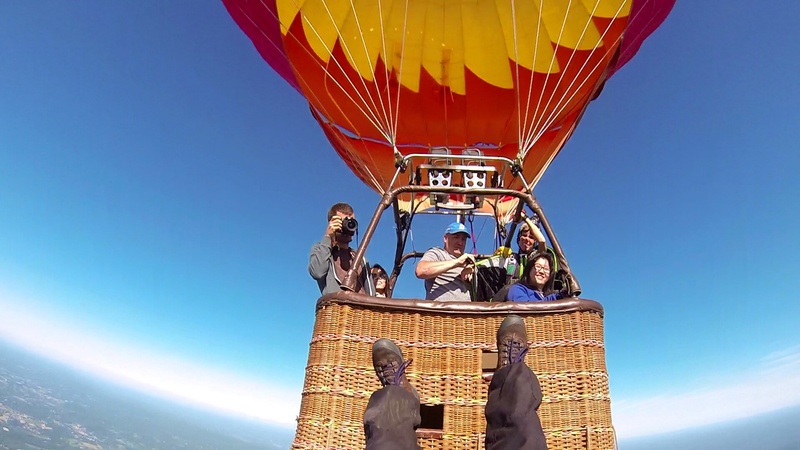 Have you captured any of your own daredevilish feats with a GoPro or similar device? Share in the comments!